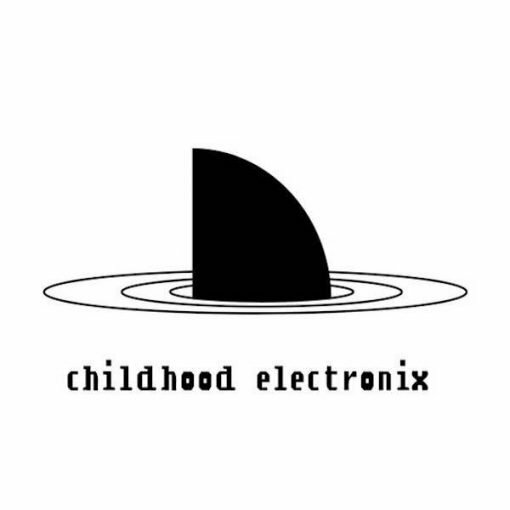 Second Release of Childhood Electronix. A collaborational label between Furthur Electronix & Childhood Intelligence feat. Station Rose & Erell Ranson. More items from " Childhood Electronix "
More items from " Erell Ranson | Station Rose "